The Charter High School for Law and Social Justice will provide its students with a rigorous educational program and appropriate support services in order to promote high achievement. The school will create a positive learning environment that stresses academic and social success. Our philosophy will ensure that our students meet and surpass New York State academic achievement standards and graduate prepared for success in college, graduate school, and careers. The School’s design is based on our belief that all students learn best in an environment that includes high expectations, skilled teachers, an engaging curriculum, data-driven teaching, and adequate supports and interventions. The School will focus on developing the crucial skills of critical thinking and analysis, problem-solving, literacy, effective communication, and collaboration. Students will achieve content mastery through classroom instruction, simulation exercises, and real-world experiences. 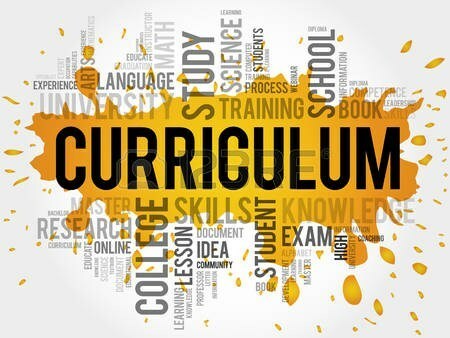 The School’s curriculum will be aligned to the Common Core College and Career Readiness Standards and will use law and social justice issues as a framework to help students acquire the essential skills and knowledge needed to achieve academic success. Students will follow a rigorous curriculum that will include four years of ELA, math, social studies, and science. Additionally, students must complete at least one year of Spanish, after which they will have the option of continuing with Spanish or replacing Spanish with law-related courses. All students will also be required to complete a four-year course sequence in law and social justice, a community service project, and a law office internship. Students will learn by doing not only during field placements, but also in the classroom through problem-based learning which will place students in different simulated roles. These experiences as well as the School’s comprehensive curriculum will ensure that students develop the knowledge and skills needed to be college and career ready.